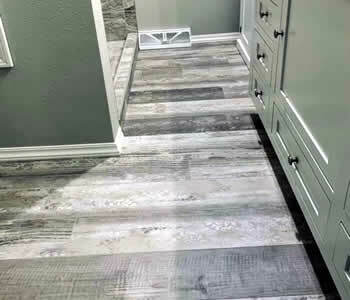 With over 30 years of experience and with access and connections to most any type of floor covering, just let us know what you’re looking for and we can typically get it. And because we keep our overhead down, we can typically get it at a great price, helping you save money! Flooring isn't the only thing we do, we also do remodeling and can build you a custom shower exactly the way you want it done. Nothing is too big or too small. Residential, commercial, handi-cap...we do them all. 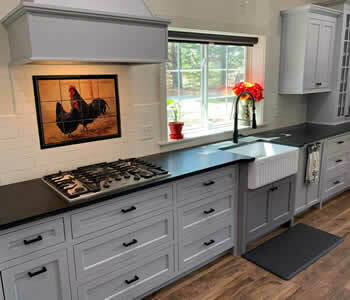 Want your countertops or backsplashes redone? 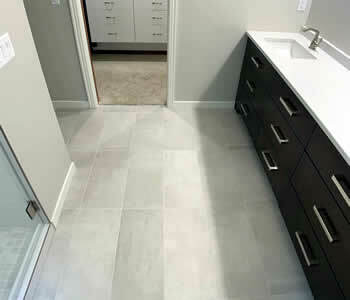 Let us install a beautiful new countertop in Granite, Quartz or Corian®. 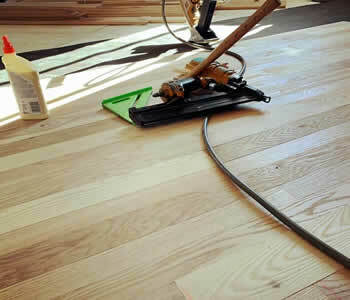 Need your hardwood floor refinished, have water or smoke damage, have burn holes in the carpet or just need a good floor cleaning? We do that too. There’s nothing fancy about us. We just do the job the way you want it done, and we do it right...the first time. 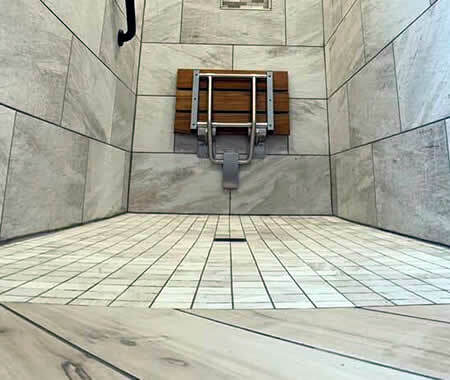 Gene's Floor Coverings Installation & Custom Showers is based on the belief that our customer’s needs are of the utmost importance, and our entire team is committed to meeting those needs. As a result, much of our business is from repeat customers and referrals. So call us today and find out what everybody's talking about! ... AND MUCH, MUCH MORE!! We serve Appleton, Green Bay, Marinette, Oshkosh, Shawano, Stevens Point, Wausau and everything in between! 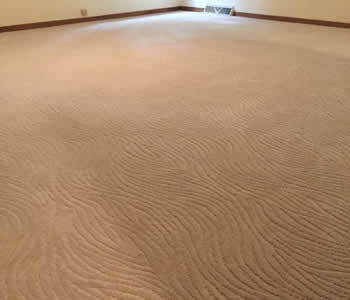 © Copyright Gene's Floor Coverings & Installation. All Rights Reserved.